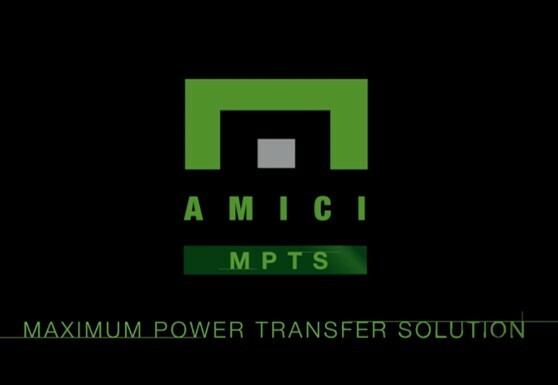 Amici MPTS™ provides industrial, commercial and government organizations with a proven cool, clean, conditioned power technology that reduces total power consumption by 20% to 40%. MPTS™ (Maximum Power Transfer Solutions) cool, cleaned, conditioned electricity is fully used by an electrical component without wasting any electrical power. MPTS™ is the most efficient use of electrical power for inductive loads..
electric power from the grid.